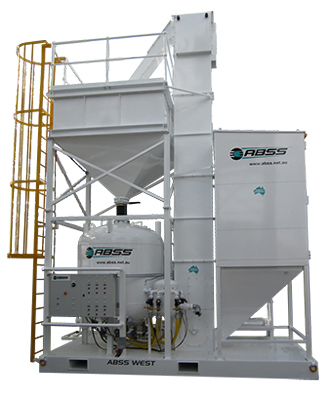 Welcome to Abrasive Blasting Service and Supplies (ABSS). 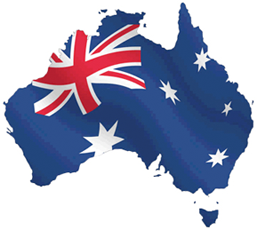 We are an Australian Manufacturer of quality Shot Peening Equipment, Shot Blast Machines, Turbine Wheel Blasting Machines, Abrasive Sandblasting Cabinets, Sandblast Pots and Sand Blast Rooms. Supplying the Abrasive Sandblasting and Shot Peening Industries, we carry a large range of Sandblasting Abrasive Media including Steel Shot, Steel Grit, Glass Bead, Garnet, Ceramic, Plastic, Aluminium Oxide and Organic Blast Media. We also hold a large range of accessories including Sandblast Hoses, Sandblasting Nozzles, Operator Sandblast Helmets and Abrasive Media Feed Valves. 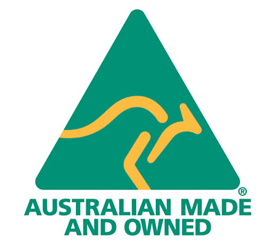 ABSS are proud to be able to adorn our Australian Made Blast Vessels and Suction & Pressure Blast, Sandblasting Cabinets with the Official Australian Made Logo. Latest Vapor/Wet and Dry Abrasive Sandblasting and Shot Peening Technology from around the World used in our Equipment. Products Manufactured with Quality Components and Materials. 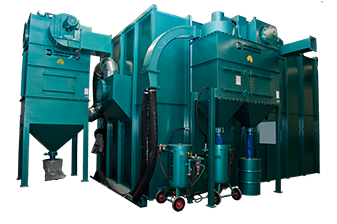 The most Experienced Personnel in the Design and Manufacture of Abrasive Sandblast Cleaning, Shot Peening and Dust Collection Equipment in Australia. We are committed to assisting you, our Customers with your requirements by providing you with a Comprehensive, Economical and Engineered Solution. To be established as the Premier Choice Supplier for Products and Engineering Solutions to the Abrasive Sandblasting and Shot Peening Industries.